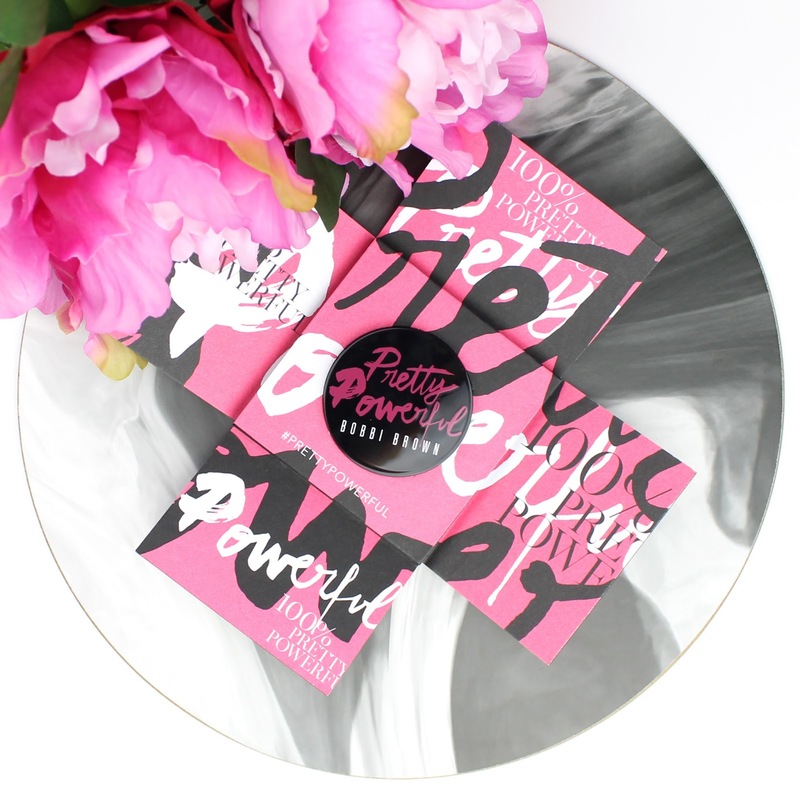 I was lucky enough to be sent this beautiful Bobbi Brown Pretty Powerful Pot Rouge for Lips and Cheeks ($50) which is part of a continuing campaign that was founded in 2013 and works with organisations to make education and learning accessible to woman and girls globally. Even though I had never heard of this campaign previously, after researching it I am definitely on board! Women having access to the education they need to succeed is something I really firmly believe in. This time the Bobbi Brown Pretty Powerful campaign is supporting Kiva which connects people who are willing to loan money to a borrower to start or grow a business or go to school. Contributions can be made by investments which are gradually repaid by the borrower and can be reinvested. This means that the same financial commitment can help many women, rather than being a one off donation. Basically it connects people who wish to make investments and contributions to women around the world who are looking to build their education, self-sufficiency and financial independence. In short, I really think it is a worthy cause to support, especially when you get such a beautiful product too. The Pretty Powerful campaign this time includes a lovely Pot Rouge for Lips and Cheeks ($50) in a gorgeous mauve-rose. The formula is so beautiful and balmy. I was really pleasantly surprised by how well it worked on both the lips and the cheeks. I felt really balmy on my lips and super moisturising but somehow still worked on my cheeks. It didn't feel oily at all as a blush. As always though, I would still probably recommend cream blush formulas in general to people with dry to normal skin. If you have oily skin, a powder blush is probably better. As for longevity, it lasted a couple of hours on my lips as a nice subtle stain and about half the day on my cheeks before it began to fade. I have never used a cream blush that didn't fade so that is not a problem. Basically, this is a very natural and flattering product and I can really see myself carrying it around regularly in my bag to give my lips and cheeks a pep up when I feel washed out. It really is a beautiful shade and formula and I was impressed with the quality. Basically I really enjoyed this blush. It is pricey but that is to be expected from Bobbi Brown and it does support a fantastic cause, which is a great way to justify the purchase of such a pretty product. 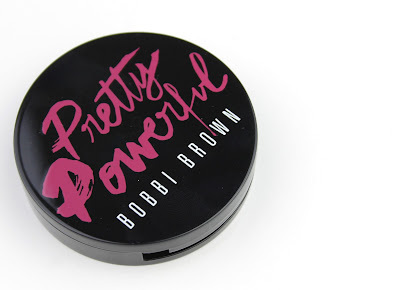 It will be available at Bobbi Brown counters until the next Pretty Powerful product is launched and I can't wait to see what they come up with next time. 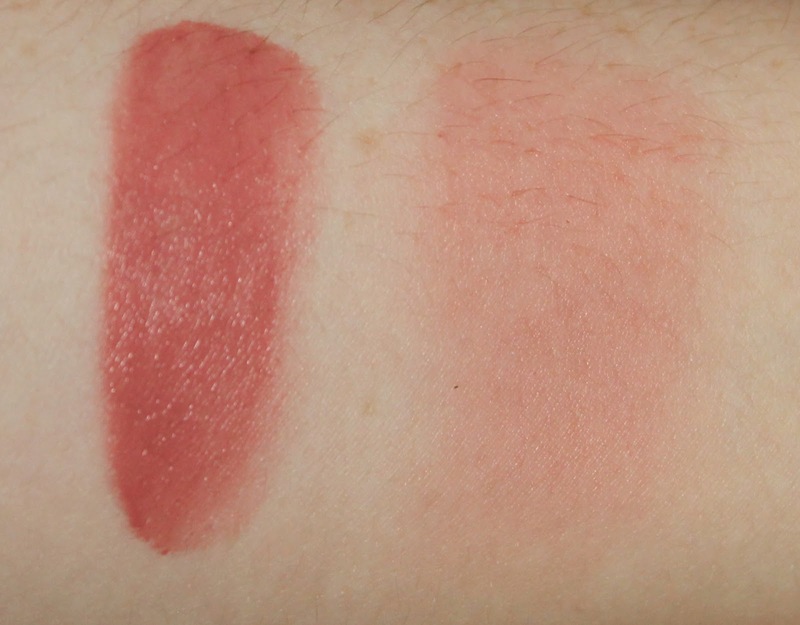 Will you be rushing out to swatch this one or pick it up? 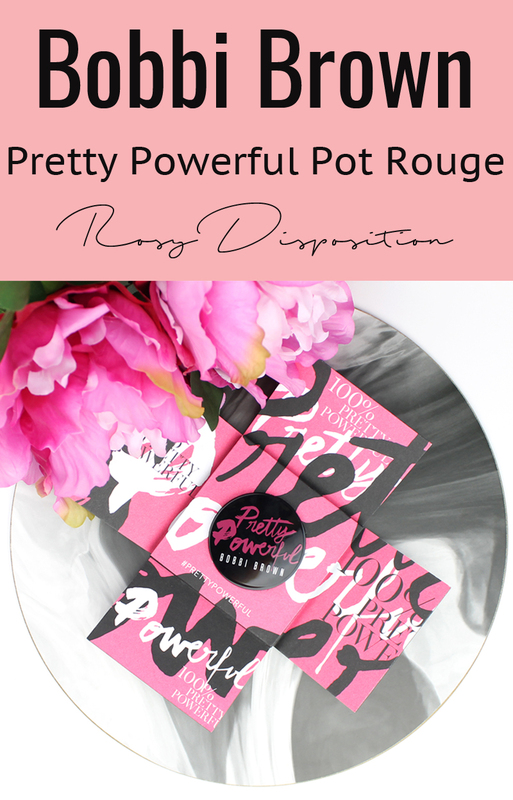 Have you purchased previous products from the Pretty Powerful campaign in the past? Let me know in the comments below. Disclaimer: This product was provided to me as a PR sample for review but there is no obligation to positively represent it. This is not a paid sponsored post. 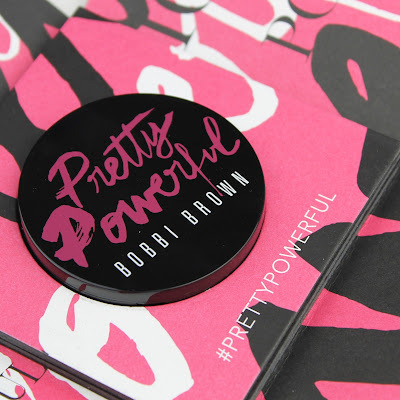 14 comments on "Bobbi Brown Pretty Powerful III Pot Rouge"
I am really drawn to the shade, and even more so with the cause! Love it! A fantastic cause makes it so much easier to take the plunge. Such a great campaign! 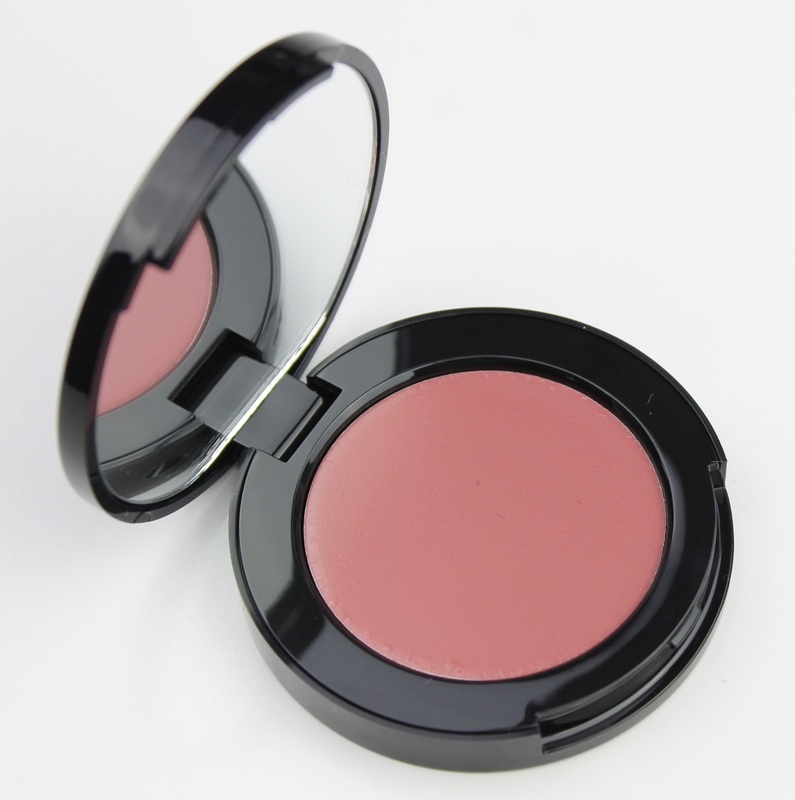 I didn't realise it was a cream blush, I am loving cream products at the moment. It's a gorgeous shade too!